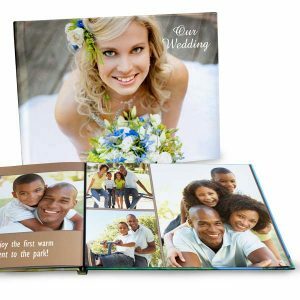 Premium lay-flat photo books elegant ways of displaying your best captured moments. What makes MailPix lay-flat photo books unique is the binding. 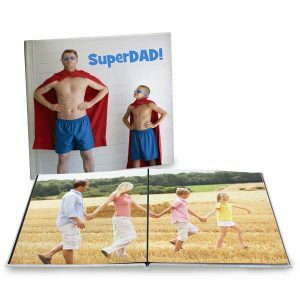 All pages are stitched together and bound directly to the cover of the hardcover photo book, to ensure they will last and will not fall apart like many other quick dry glue books. Each page is printed on special Flexbind paper, where a flexible plastic binding edge is added to each page. 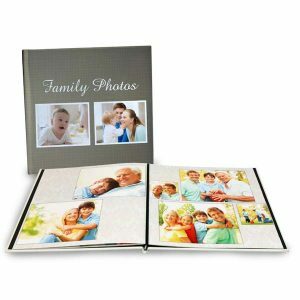 Present and share your travel adventures and family moments with your uniquely you lay-flat photo book! Available in multiple Sizes.